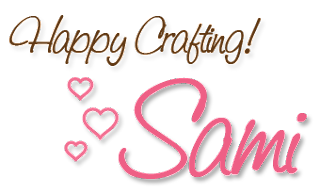 Samantha here, and I have an awesome announcement for you all today. 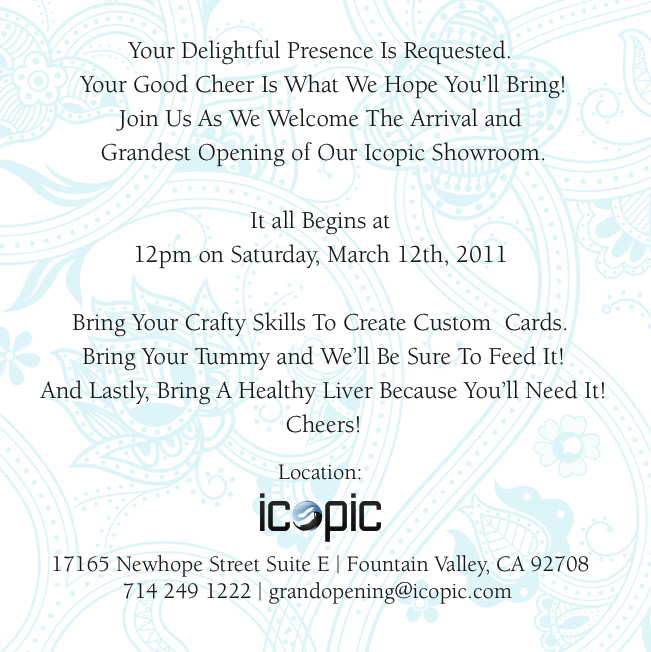 Months back, iCopic announced that it was working hard to open it's own local store in California. . . well the day has finally come!! I am so thrilled to get to tell you about the GRAND OPENING of the new store! 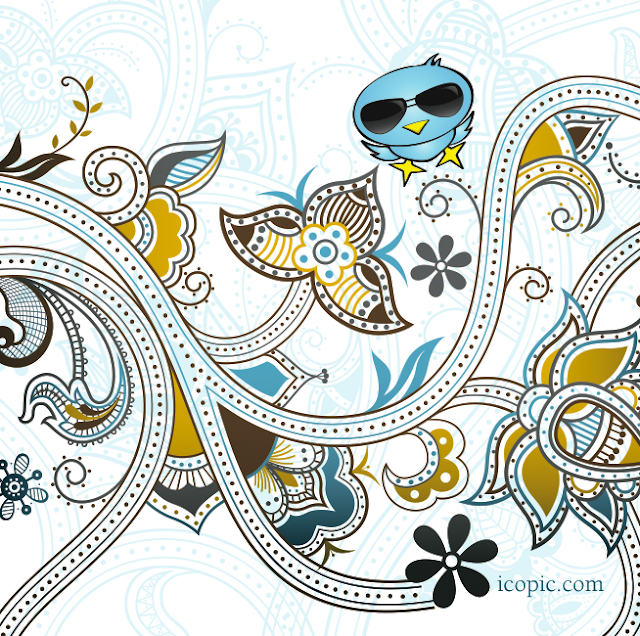 **BTW, Alyssa has a wonderful post for today so make sure you scroll down so you don't miss her beautiful cards. The iCopic GRAND OPENING will be held on MARCH 12th!! The amazingly talented Mindy is going to be teaching a class and if you would like to sign up, the details are below. Even if you want to just come for the fun and excitement and skip the class, you are more than welcome to stop by!! Here is your official invite! And now for the class information. SPACES ARE LIMITED, so if you are planning to attend, please send in your registration form ASAP to ensure you get a spot in the class. The cost of the class is $20. And if you haven't yet seen Mindy's work, check out her blog because she will blow you away with her talent!! Seriously, this girl totally rocks the Copics!! Download the Class Registration Form by clicking here!! It is going to be an amazing celebration and we hope you can stop by for the fun!!! I just sent in my payment--their offices are really close to my house, definitely looking forward to checking it out. Thanks for the invite, Sami! I'm confused....how do I register? I see the form, but ...how do I send it in and paypal? 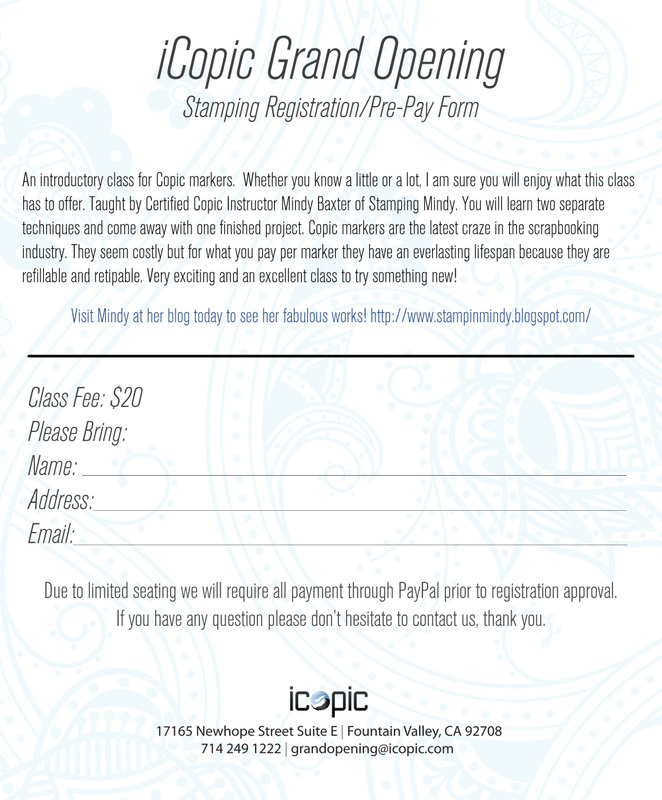 Sheri, you can send in the form to grandopening@icopic.com and we can invoice you for the class payment. OMGosh.....I didn't know you were opening in so. Calif. That's awesome news. I would love to take Mindy's class (I'm a huge fan) but I injured my right hand recently & can't quite color with my Copics yet (& it's killing me...lol). So I hope she'll do another class in the future. I live in the Inland Empire (North Fontana) & hope to get down to your store when I can. Hope your grand opening goes well.